Our Best Selling Trekking Package in Nepal. Trekking in Nepal involves visiting to excellent destinations to be the part of many tourist activities. 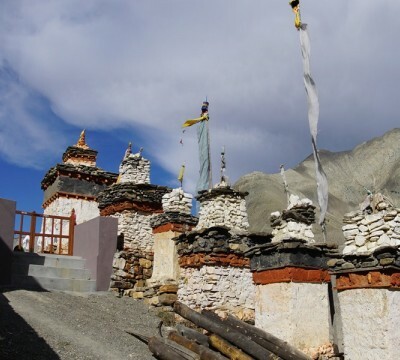 Here, you will find a large number of adventurous yet enjoyable trekking routes, such as Upper Mustang trekking, Annapurna Base Camp trekking, Everest Base Camp trekking and several others. 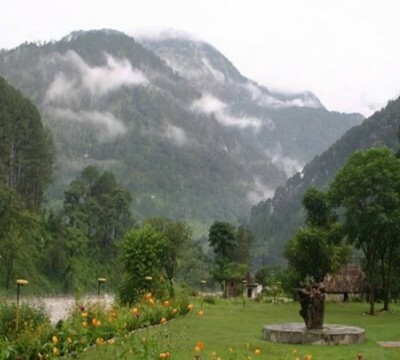 Trekking here consists of many things along with walking across the mountain areas. These include getting a perfect glimpse of diversified religion, culture, ethnic, language followed by people, discover the region’s fauna and flora, explore the nature’s beauty and wide varieties of culture. If this is not enough, you will get opportunity to enjoy magnificent and customized views of the almighty Himalayan Mountains in Nepal. 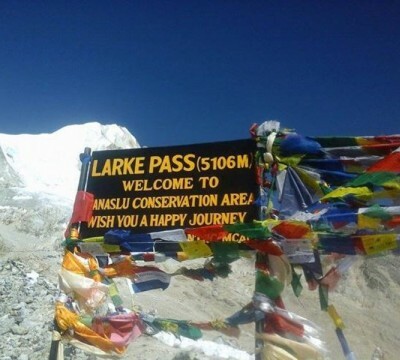 Because of this, a large number of trekkers visit there to experience trekking activities in the country. We have a professional and an authentic team working under Himalayan Asia Treks as well as a reliable tour/trek operator set up by Guides and Porters. Each member in our team is well familiar with local culture and the nature of the country with most has grown up in the Himalayan region. Therefore, our Himalayan Asia Treks dedicate to deliver you with both personalized and excellent solutions. 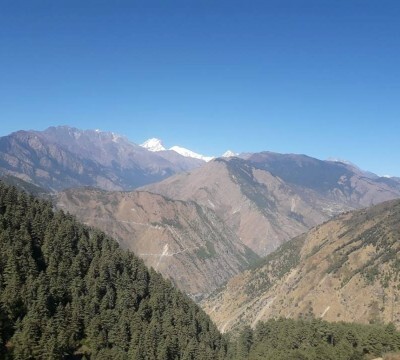 We make plans of your trekking tour carefully by discussing with you and provide you the important information to assure about your comfort, safety and enjoyment during the complete trek. Himalayan Asia Treks and Expedition P Ltd is leading Nepal Trekking Company, located in tourist hub in Thamel, Kathmandu, Nepal. 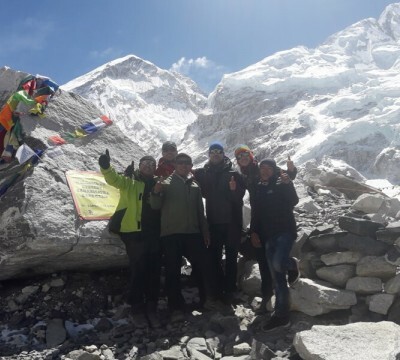 We are local specialists in Nepal Trekking Packages, Nepal Yoga Tour Packages, Nepal Adventure Tour Packages, Nepal Helicopter Tour Packages and Nepal Tour Package and with having 14 years experience. Trekking over the snowy Himalayan Mountains is obviously a popular adventurous activity performed in Nepal. 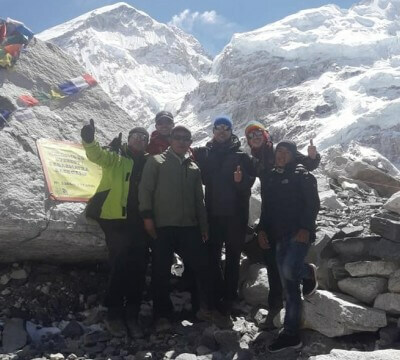 Reason for this is that Nepal is a home to famous mountain treks, such as Everest Base Camp Trek, Annapurna Base Camp Trek Upper Mustang Trek and so on to give wonderful experience related to Himalaya Trekking Packages in Nepal. 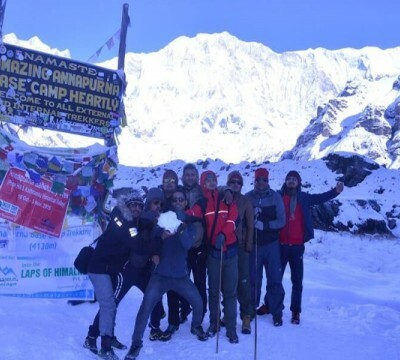 Besides this, there are large number of trekking companies in Nepal organize Nepal Deluxe Tour along with regular Nepal Tour Packages. 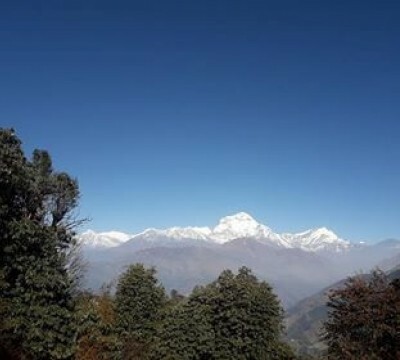 Main objective of any Deluxe Nepal Trekking Tour is to allow visitors to get relaxation and enjoy the beauty of the Mother Nature. Thus, from this excellent trip, our Himalayan Asia Treks allows you to enjoy a few days in the snowy yet almighty Himalayan region. 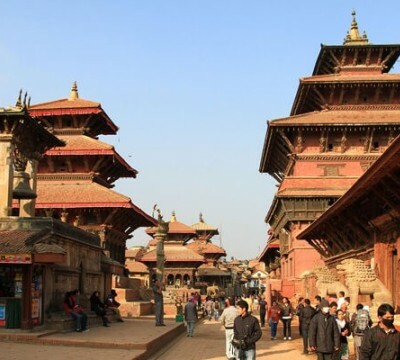 Our Deluxe Trek in Nepal commences from the city of Kathmandu followed by visiting the famous Durbar Square, along with many worldwide heritage sightseeing, such as Pashupatinath, Swayambhunath and then visiting to Nagarkot. 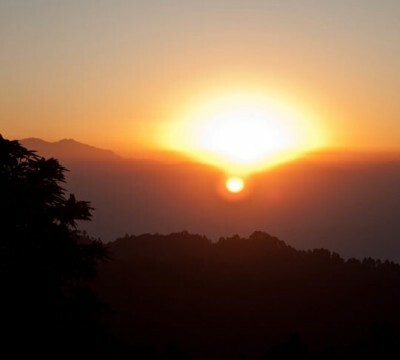 Finally, the Deluxe Nepal Trekking in Nepal ends at Pokhara, from where you will get back to Kathmandu. We at Himalayan Asia Treks are well aware that most of you visiting Nepal are fitness fanatics. 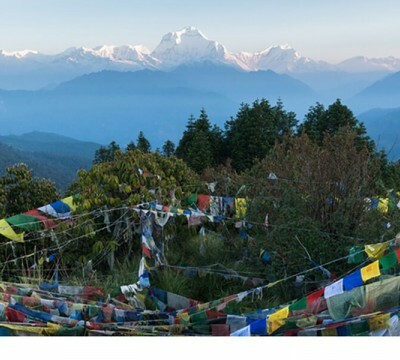 Considering this fact, our trekking Tour in Nepal not only incorporates regular sightseeing tours, but also special Nepal Yoga Tour, Nepal Helicopter Tour Packages , Nepal Adventure Tour Packages and other Nepal Holiday Tour Packages. 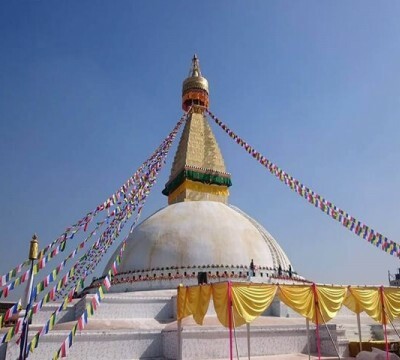 Whether you want to learn yoga to obtain spiritual uplift or simply to achieve good health, you will expect to get the best Yoga services while you are on your Nepal Tour.